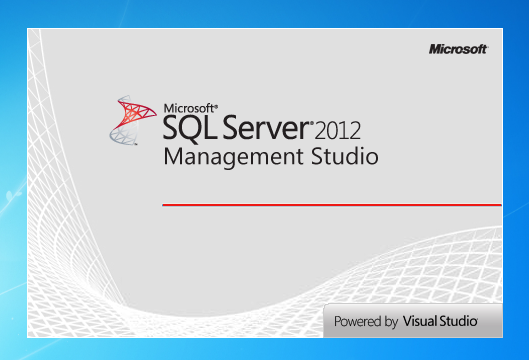 Tabs Studio v2.7.2 released: added support for SSMS 2012 to NewGroup, Navigator and XMenu add-ins. Download link: Tabs Studio v2.7.2. Tabs Studio v2.7.1 released: fixed the installation error code 2753 when Visual Studio 11 Beta installed after Tabs Studio. Download link: Tabs Studio v2.7.1. 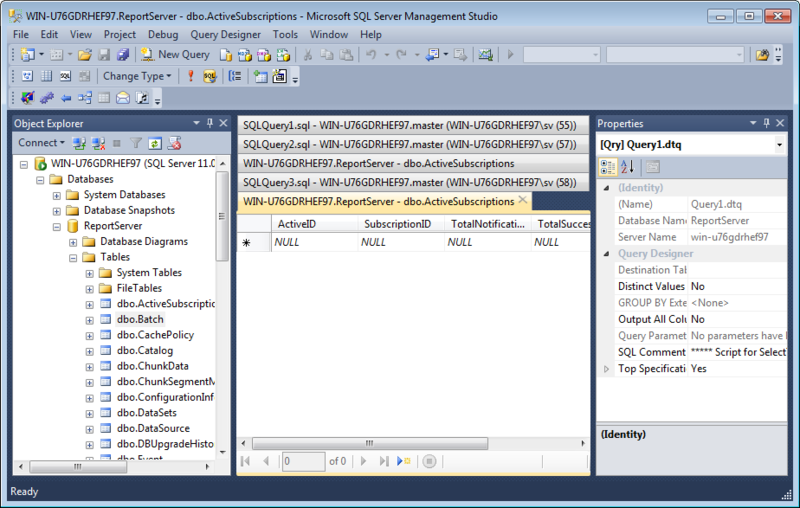 Tabs Studio v2.7.0 released: added support for SQL Server 2012 Management Studio, separated Visual Studio 11 settings from Visual Studio 2010 settings. Added support for floating tab groups in Visual Studio 11. Added the ability to drag tabs with the mouse between tab groups (only in VS 2010 and VS 11). Fixed “Tabs Studio helper service is not available” in VS11 Beta after updating other extensions. Download link: Tabs Studio v2.6.5.